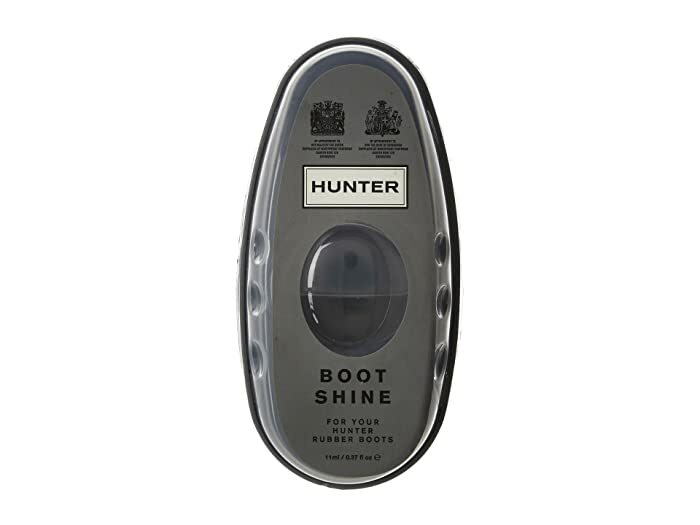 Instantly add shine to your favorite Hunter™ boots! 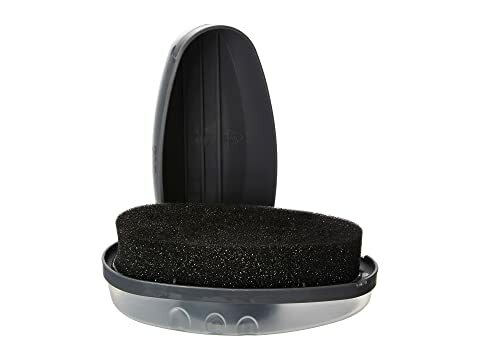 Do not use on leather, suede, or nubuck. Do not use with metallic finish boots.